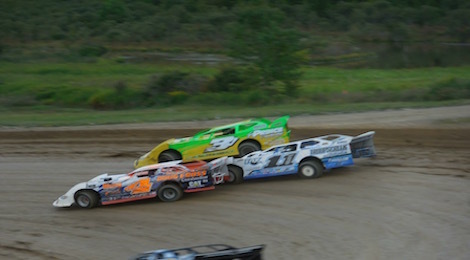 If you walk through the pit area at Woodhull Raceway, you’ll come across a pretty eclectic group of racers. There’s a great mix of veterans, rising stars and drivers just starting to make a name for themselves. 2016 was a dream season for the Daugherty-Gleason race team. 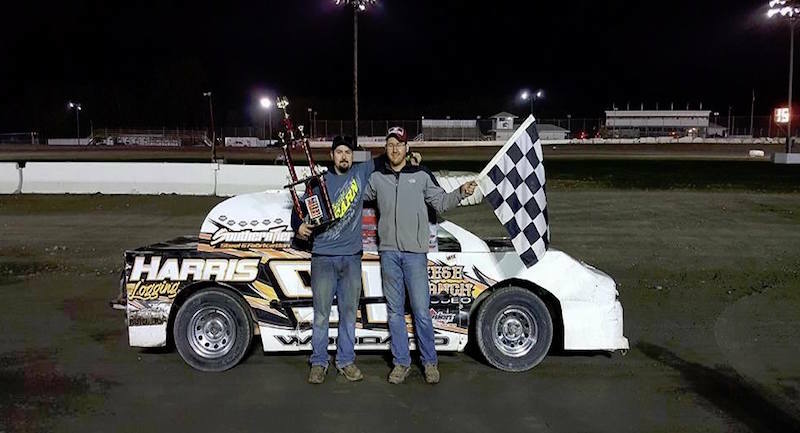 Three race teams consisting of Chris Daugherty in Crate Sportsman, Shawn Gleason in the Front Wheel Drives and Jeffery Daugherty brought home two track championships with Jeffery winning Rookie of the Year honors. 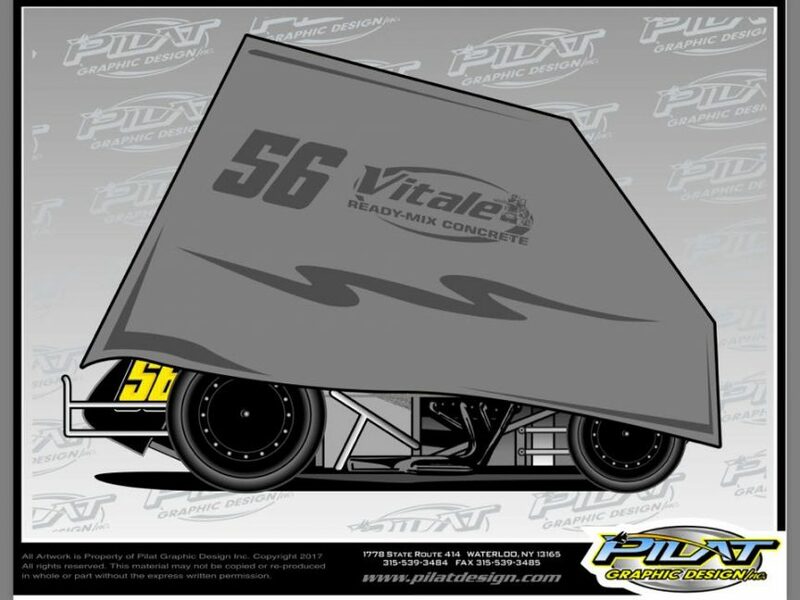 Add on over a dozen wins and Jeffery’s first Crate win in September, it was a year that a team will rarely ever have. Overcoming adversity. 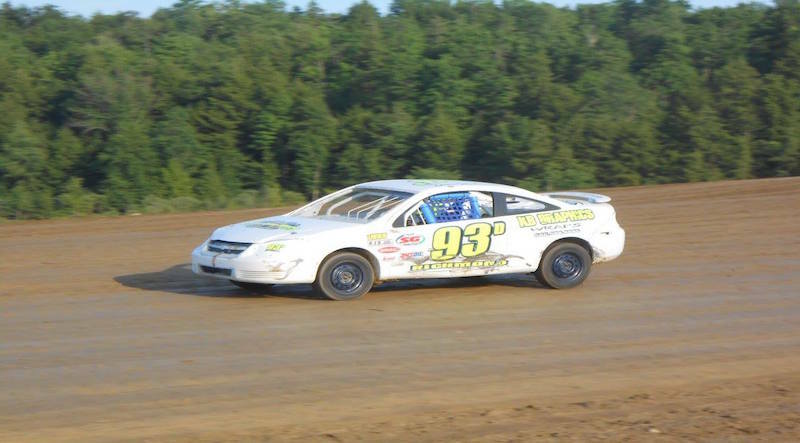 That was the 2016 season in summary for Addison, NY dirt track ace Stacey Jackson. 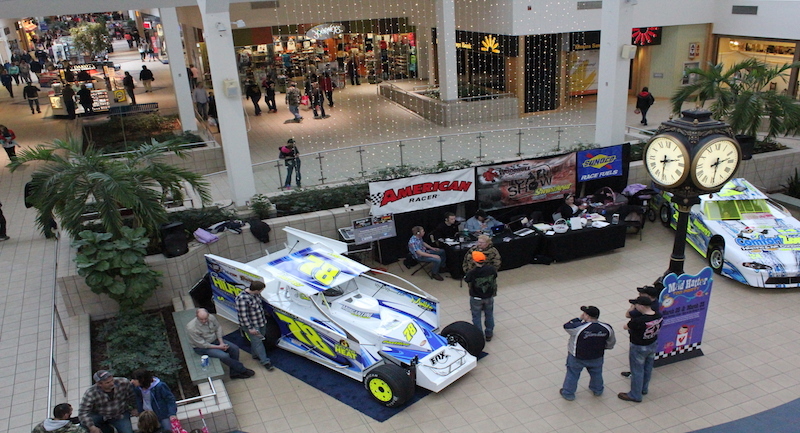 Jackson has long been a racer in the Southern Tier of New York State, but truly had an up and down campaign last season. 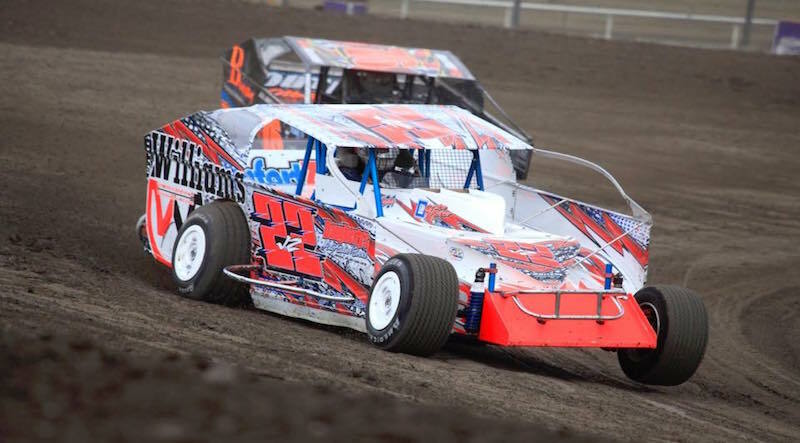 The veteran joined Turn 5 Live on the Performance Motorsports Network Tuesday night to announce he’s returning to Modifieds at Woodhull next season. 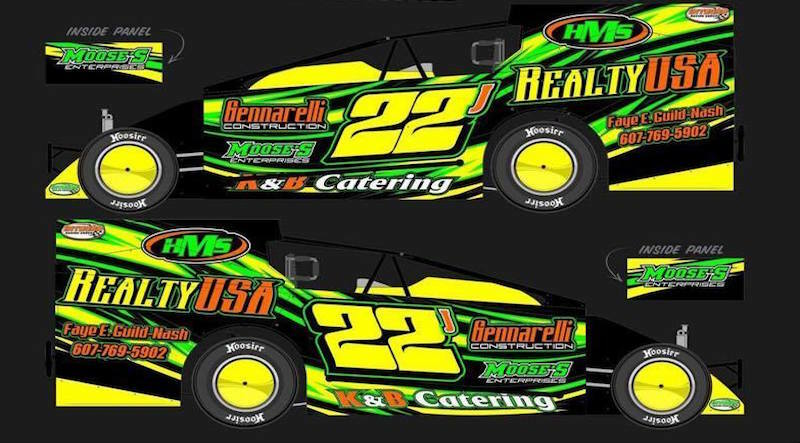 With much speculation circling race teams in the Southern Tier since the removal of the 360 Late Model division at Woodhull Raceway, owner and promoter Ted White is happy to announce that the 604 Crate Late Model division will indeed be added to the 2017 weekly lineup at “New York’s Toughest Bullring”. 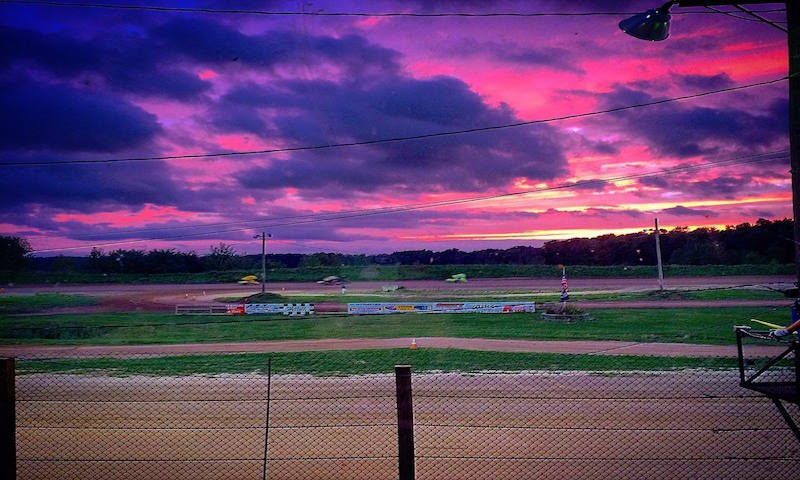 The dirt racing community and racing as a whole lost one of the ‘nice guys’ this past week. Tuesday and Wednesday night on the Performance Motorsports Network, Turn 5 Live will pay tribute to their friend Gary Montgomery on Tuesday night at 7:30 and re-aired Wednesday night at 7:00 Eastern. 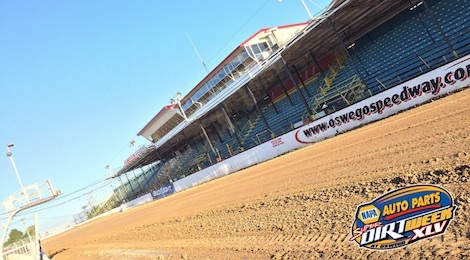 World Racing Group CEO Brian Carter joined the cast of Turn 5 Live on the Performance Motorsports Network this past Tuesday night, to talk about Super DIRT Week XLV at Oswego and the future of the event.